What self respecting three year old doesn’t like a book about Underpants? 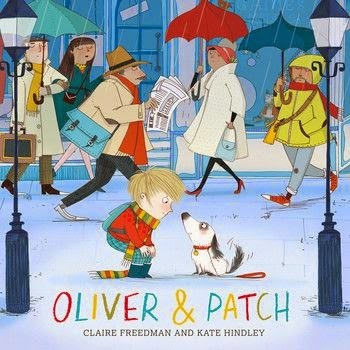 My children LOVE these books and the ever expanding range of characters who love underpants is a thread running through my children’s childhoods. 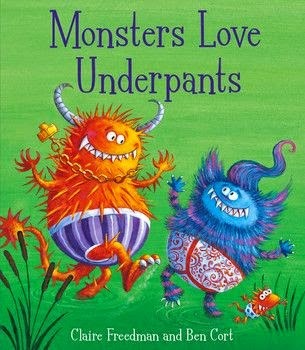 Monsters Love Underpants is the seventh collaboration from Claire Freedman and Ben Cort and is as good as any of the others. In fact, such is the loyalty that certain members of my family hold towards different books in the series this book actually sparked a heated discussion over which book in the series is the best. For the record, the seven year old liked Monsters, the husband and Fifi like Aliens and me and Ned like Dinosaurs. Monsters Love Underpants is really brought to life by Ben Cort’s amazing illustrations, we really loved all the different types of aliens. Ten out of ten for imagination. Obviously this also enabled lots of additional conversations; what was your favourite alien? Why is that your favourite? And so on. That is one of the best things about this series, they do make your children think and choose. I cant tell you how many near bedtime punch ups there have been over the choosing of illustrated pants! 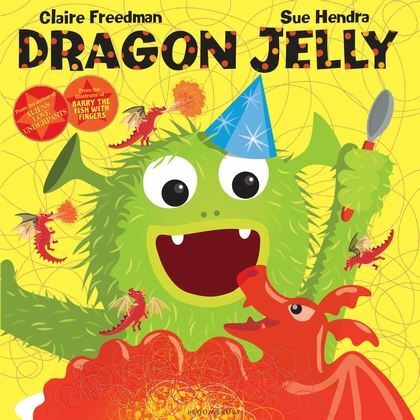 An exposure to and understanding of rhyming text will hold your child in very good stead for school literacy lessons and Claire Freedman’s wonderfully amusing rhymes are amongst the best you’ll find. Bright, colourful, funny and a familiar theme makes for this to be ones of the most asked for books on your bookshelf. You can find out more about the book here.